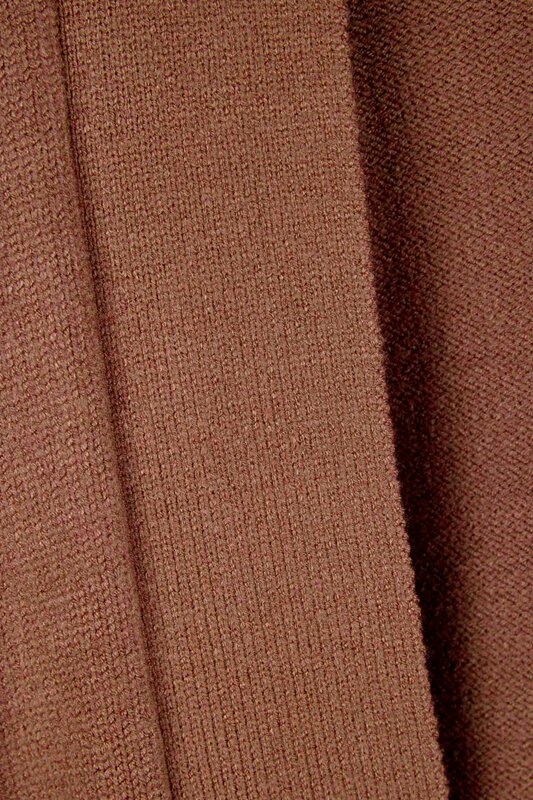 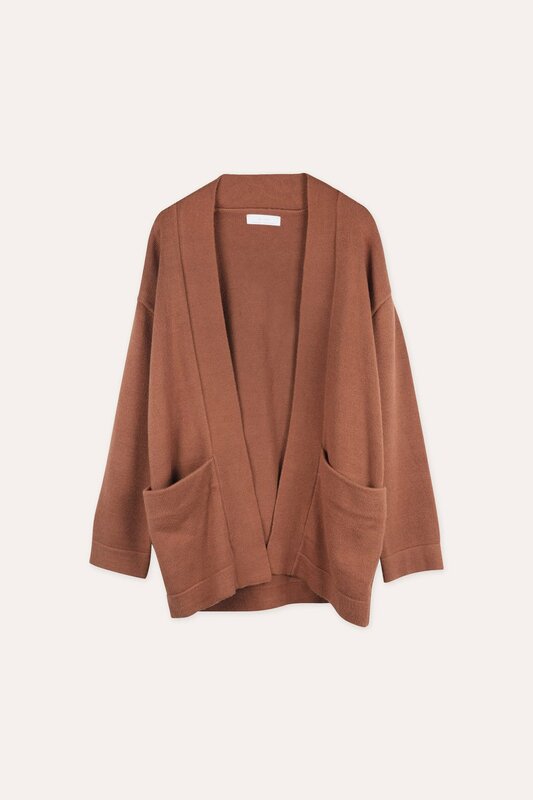 This ultra soft cardigan is made of a thicker knit that is amazingly cozy. 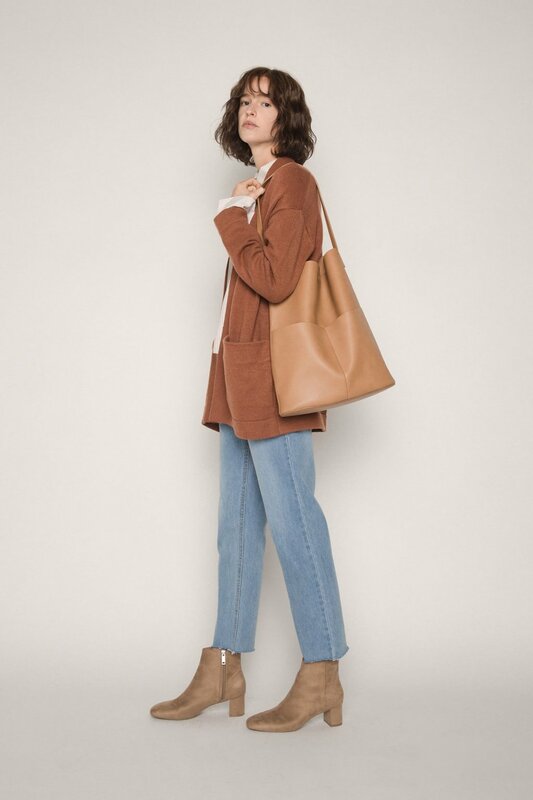 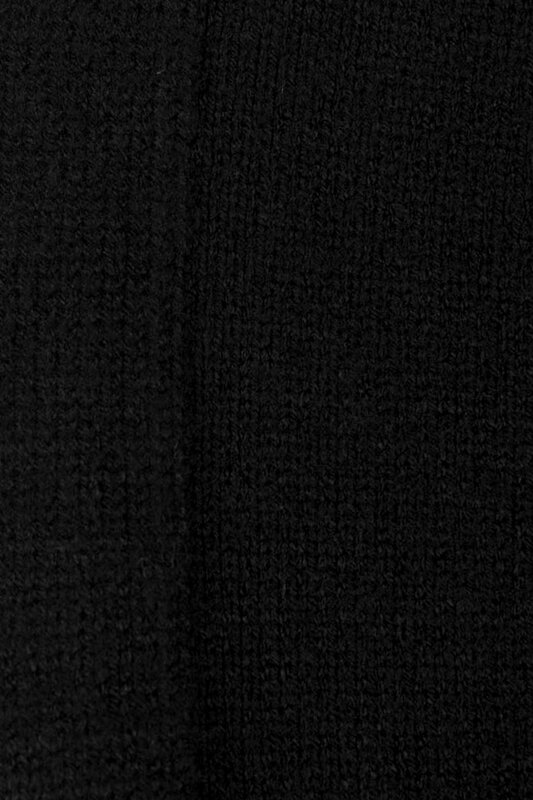 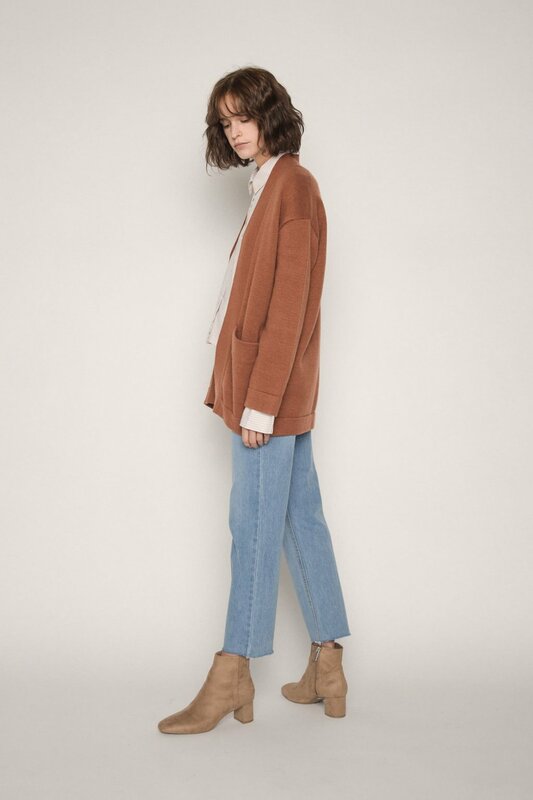 Featuring a thick open collar, two large front pockets and a relaxed fit, this cardigan will be your go-to piece for layering during colder days. 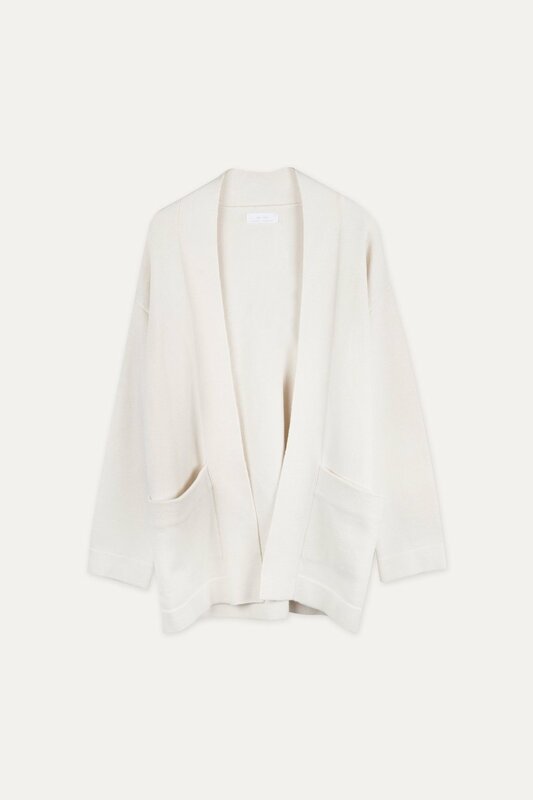 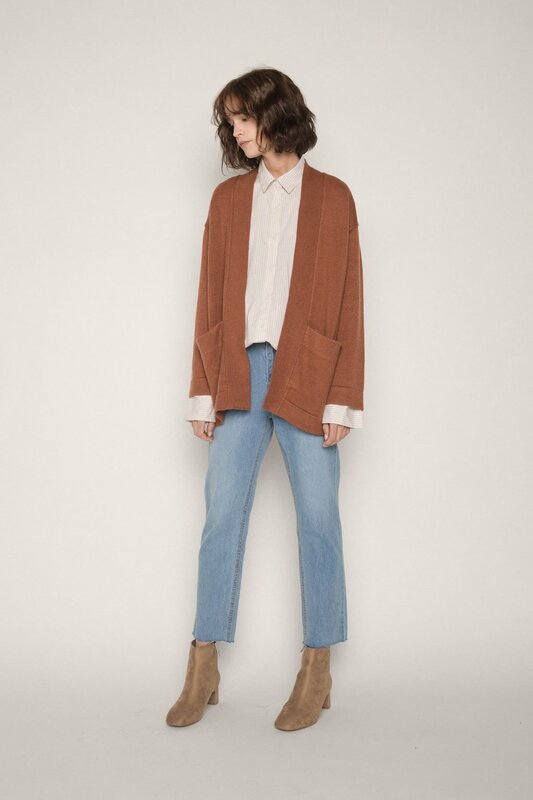 Wear this cardigan over a button up shirtdress and ankle boots for a casual everyday look.